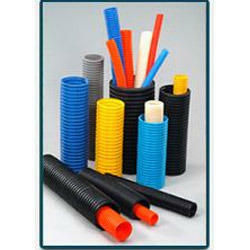 Single Wall Corrugated (SWC) Pipes. SINGLE WALLED CORRUGATED PIPES are being used as Sheathing Ducts for internal bonding in post tensioning of tendons in Prestressed concrete in projects such as bridges, flyovers, offshore platforms, Via ducts, tunnels, underpasses etc. 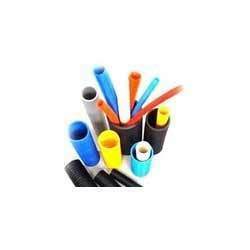 Post tensioning prestressing sheathing pipe for bridges and construction industries size 40mm to 600mm dia.